Do not use or charge the battery under high temperature. Do not short-circuit the positive (+) and negative (-) terminals of the battery. Do not immerse the battery into water and acidity liquids, or allow it to get wet. The battery should be sorted in a clean, dry circumstance and charged to full by the charger every two months when not used for long time. Please charge the battery by using the special charger. Do not let the battery near fire. Do not disassemble the battery. Item has one year guarantee. Customer\'s wrong operation is not include in this warranty. Import duty/tax is not include in item price. Select the destination from the list of countries. We will try our best to ship parcel as soon as possible. If have a problem of delivery, please feel free to contact us. Battery is no returnable unless we sent a faulty item. We appreciate your business, If you are satisfy with our service, please leave us a positive feedback. Please email us before leaving any negative feedback or open any dispute. We understand the concerns and frustrations you might have, and will do our best to resolve any issues. 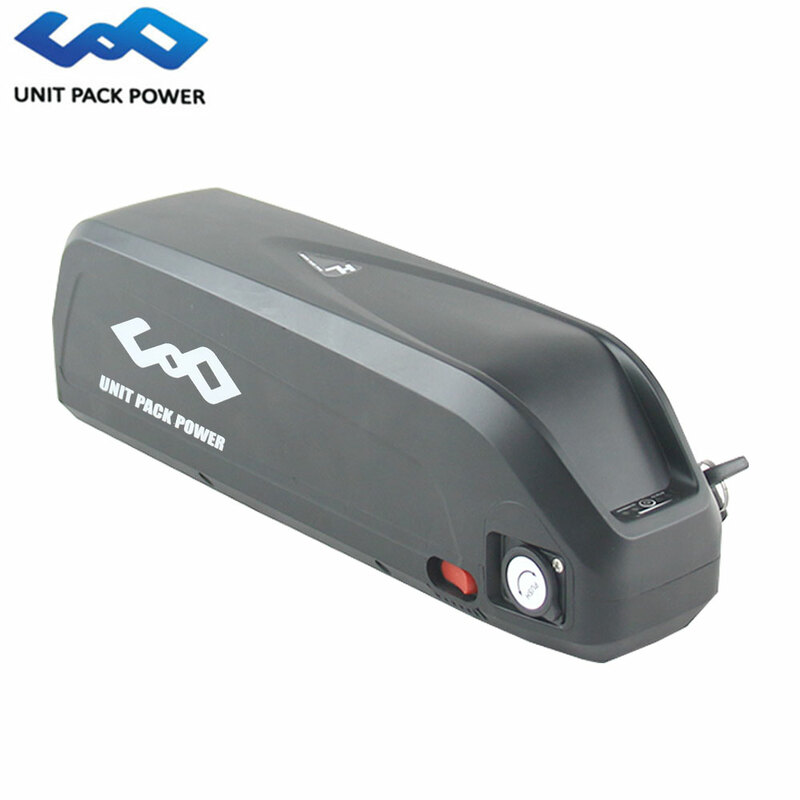 accessories, BLDC motors,electric wheelchairs,electric golf strikes and scooters.We insist to provide high quality products,latest technology and great performance.